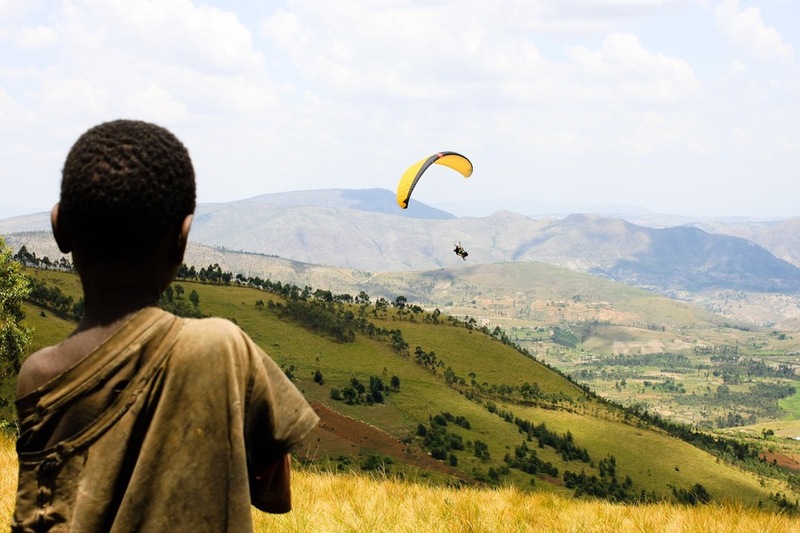 Rainbow Rare Earths (LON:RBW), which had a spectacular debut on the London Stock Exchange in January, has cut the ribbon at its Gakara mine in Burundi, and said it expects to start producing and selling rare earth concentrate from it before year-end. Rainbow Rare Earths expects to begin producing and selling rare earth concentrate from Gakara before year-end. The country’s President Pierre Nkurunziza and the Minister for Mines and Energy, Come Manirakiza, attended the opening ceremony, Rainbow Rare Earths said. 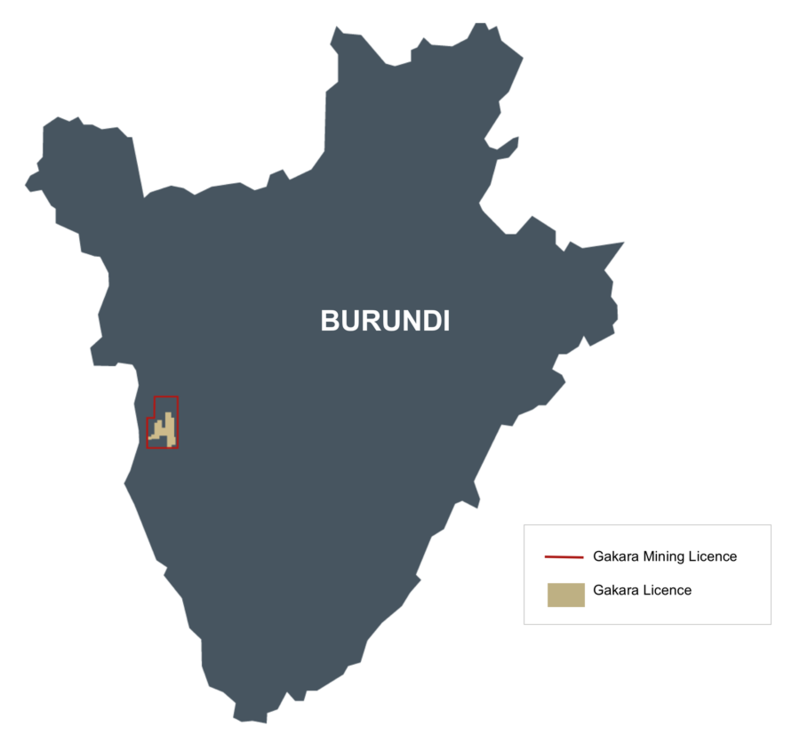 "The Gakara Project is currently the most advanced mining development project in Burundi and Rainbow was pleased to welcome so many honoured guests to our ceremony today,” chief executive Martin Eales said. He said the company’s timing was just right as prices for rare earths have strengthened significantly in the period since Rainbow's initial public offering. During an initial two-year trial phase Gakara is expected to generate around 3,900 tonnes of concentrate before ramping up to 5,000 tonnes per year.